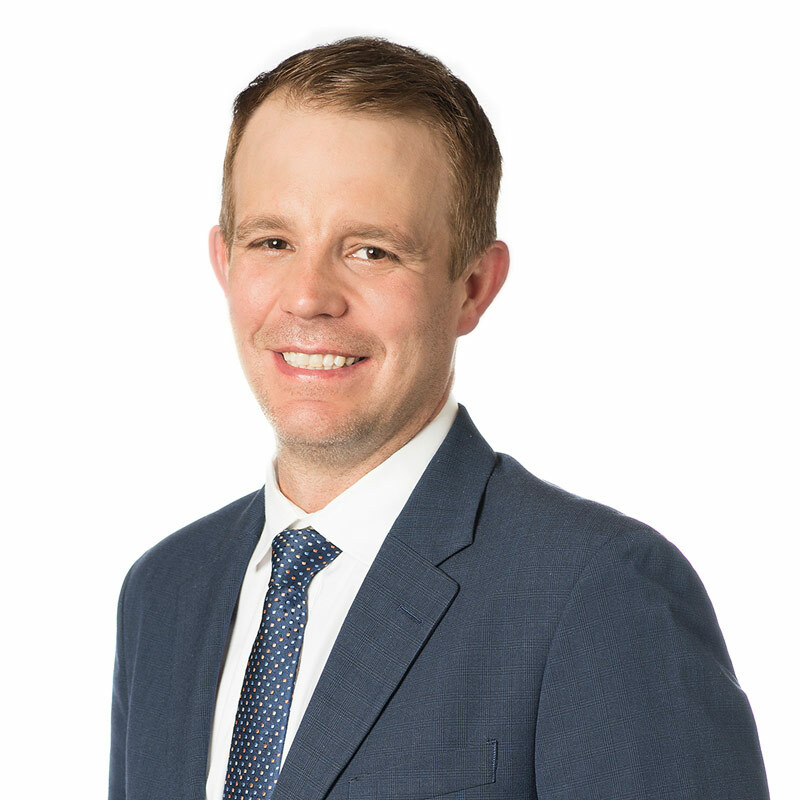 Jeramie is an associate lawyer in Gowling WLG's Waterloo office, practising commercial litigation and employment litigation before all levels of court, as well as several administrative and arbitration boards. Jeramie's passion and dedication to his clients is complimented by his straight forward approach to problem solving. He is recognized by his peers and clients as being thorough, detailed and organized throughout the litigation process. Jeramie was born and raised in Waterloo Region. He attended the University of Waterloo and earned an honours arts & business and political science degree in the co-operative program in 2008. Jeramie completed his law degree at the University of Ottawa in 2014. During his legal studies, Jeramie was a writing leaders fellow, a teaching assistant at the Faculty of Law, and a national social justice fellow at the Children's Hospital of Eastern Ontario. Law was a natural evolution in Jeramie's career. While in the co-operative program at the University of Waterloo, Jeramie worked in sales and management, and owned his own home maintenance business. Following the completion of his undergraduate degree, Jeramie worked as a talent agent at a respected talent agency in Toronto. During this time, Jeramie represented some of Canada's most renowned and recognized actors, comedians and performers. Successfully acted for client on a motion for further evidence and on appeal at Divisional Court and on a motion for leave to appeal at the Court of Appeal. The Divisional Court decisions were selected to be included in Thomson Reuters' Carswell's Practice Cases as well as its Litigator service because "the editors consider it an important case in Practice and Procedure." Represented employer in a successful action against former employee for the repayment of education and training grants that were provided during the course of employment. Drafted materials on a successful motion for leave to appeal, motion for fresh evidence, and on an appeal more than 10 years after the original family law trial decision. The Court of Appeal found that "justice requires that the final trial order and order of the motion judge be set aside" and that "[t]he garnishment order, which flows from these, must also therefore be set aside." Appeared regularly before the Commercial List and was successful in bringing motion to lift a stay under the Bankruptcy and Insolvency Act. Represented development companies and their officers and directors in a multimillion dollar oppression, breach of contract and negligence action. Was co-counsel in complex cross-border litigation involving offshore banking, secret commissions, and for the enforcement of foreign judgments. Frequently appeared in motions court for pleadings, undertakings and injunctive motions.